In recent months, Dr. Tiemann has been conducting research into the socio-economic and banking history of the California Gold Rush. He plans to produce a series of articles and, possibly, a book from that work. 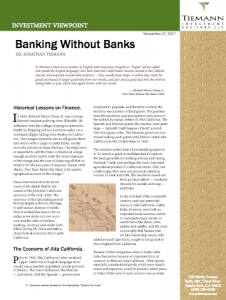 In this article, though, Dr. Tiemann examines the fascinating period just before the Gold Rush, when California’s economy suffered a severe shortage of cash and an absence of banks. 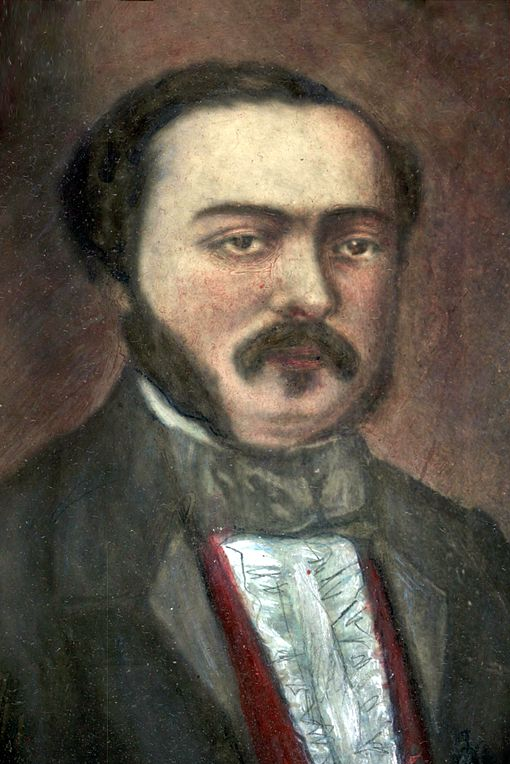 Read about William A. Leidesdorff, a San Francisco merchant in the 1840s, who dealt with those handicaps by becoming, in effect, his own banker. 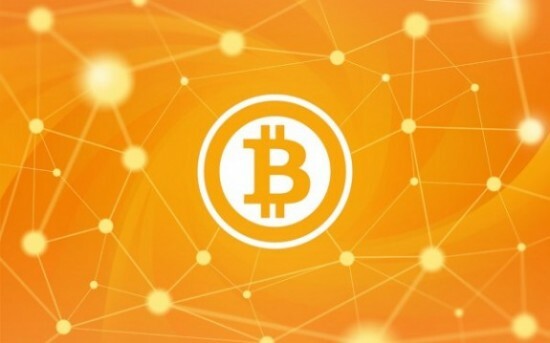 Dr. Tiemann reviews how Bitcoin, the new “crypto-currency,” works and shows that, while designed to not require the participation of banks or other trusted financial intermediaries, nevertheless, Bitcoin does require a form of verification that can be established by ordinary people, which is not yet available.